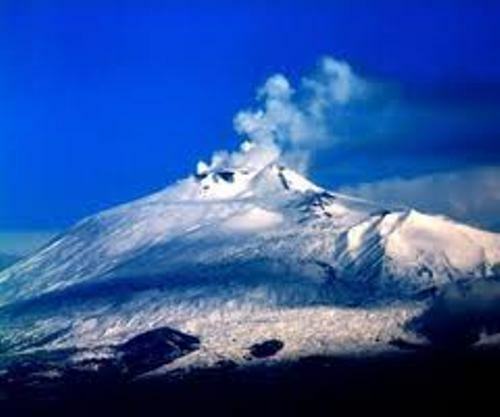 Mount Etna is called as the highest mountain in the Italy south of the Alps. It has the elevation of 11,000 feet. 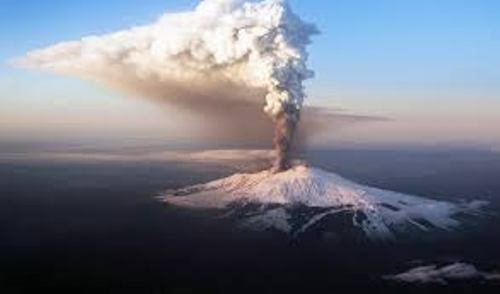 People who live around Mount Etna should be aware with the activity of the volcanoes. It is considered as the most active volcano in the world. 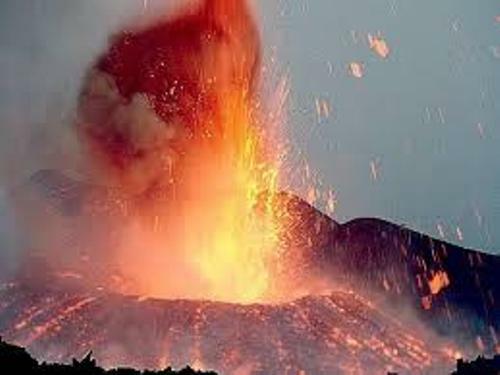 During the 100 years, there are several eruptions occurred in Mount Etna. More than 460 square miles of the area in the island of Sicily is occupied by Mount Etna. Even though the volcano is very active, it is always filled with snow. In the foot of the mountain, you can find many olive groves and vineyards. You can also see many kinds of animals living around the mountain. Mount Etna erupted for several times. The most violent one occurred in March 1669. The city walls of Catania and some villages were destroyed by the erupted lava. The eruption of Mount Etna made 70 people died. However, it also gives benefits to the land surrounding the mountain. It becomes fertile. Therefore, people can increase the agricultural production. The volcanic eruption had a very long history. It erupted more than any other volcanoes in the world. The Aenid is the famous book written about Mount Etna by the famous poet Virgil. Mongibello is the nickname of Mount Etna. In Italian, it means beautiful mountain. This mountain is a popular attraction in Italy. People will love to do skiing or climbing on the active mountain. Learn more on facts about Italy here. Do you know that the lava located on the side of the mountain has the age of more than 300,000 years old? The scientists believe that the atmosphere and geological condition in Mount Etna is similar with the ones in Mars. The space robots were sent there for a test. The most recent eruption occurred on 26 October 2013. It made the airplanes take another route. 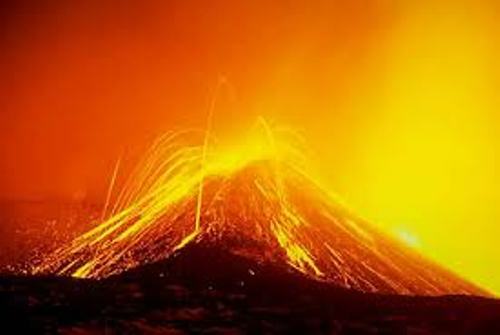 Even though Mount Etna is in active condition, people will like to see the bubbling to lava streaming and the flaming smoking eruption from a far distance. 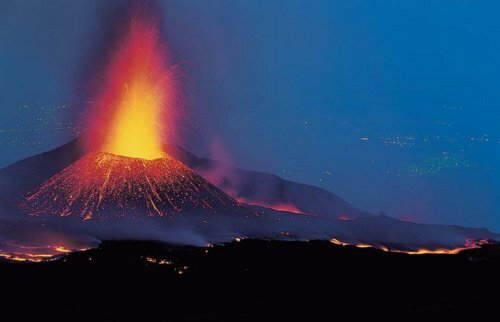 Are you fascinated with facts about Mount Etna?